The Problem: Paying for school is hard, when you’re finished you haven’t learned enough skills to set you apart from your peers, and your resume is unimpressive. 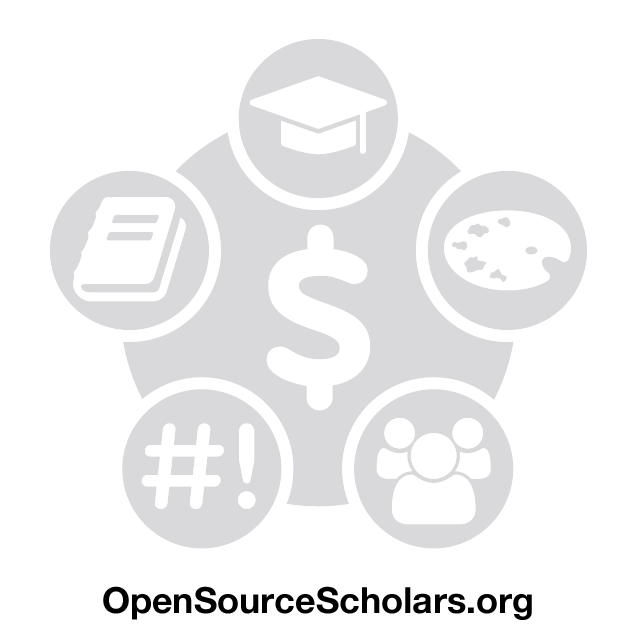 This is a scholarship to motivate young adults to become involved in open source communities. Committee members working professionally in the open source market will use their collective 30 years experience to recommend students based on the impact of their contributions. We’ll show you what open source is all about: how to negotiate the open source ecosystem, show you were to get started, and walk you through your first contributions. On April 23rd of this month @akbutcher and I will taking a few days off from work to fly back to Morgantown, WV where we’ll make the official announcement to the students. Immediately following the announcement we’ll give the what open source is about and how to become involved in it prezo. We’re hoping that if we pull it off right the students will feel comfortable enough to go out and start looking for ways to become involved. We know what we’re asking the students to do isn’t trivial, so we’re not going to leave them all on their own! After the announcement has been made we’ll be maintaining an IRC channel on freenode.net and handing out our contact information. The students will have from the day of the official announcement through the Friday before Thanksgiving this year to make contributions. We’ve put together a simple submission portal where they can enter and track their contributions.